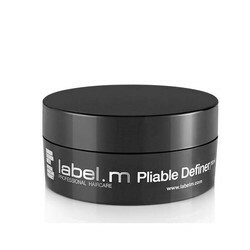 The Label M brand consists of a number of different product lines. Each line has its own products with all the special features that make them unique. The products are suitable for a matching hair type in this way. In 2005 the brand was founded by 2 very artistic people. A qualified team has been put together by these people. This team is working closely with the London Fashion Week to this day. Label M is the only official hair product of this event. In addition to shampoos, conditoners and hair masks, the brand has also launched several styling products. Among these products there are also a number of Paste products. Hair paste is a difficult concept. It is not a gel, wax or clay. The hair paste is most similar to the wax. The paste is only slightly wetter than the wax. Hair paste also has a lesser hold compared to the other styling products. The product is especially suitable for restyling the hair. With the use of the paste, the hair is not as hard as it would be with gel or wax. This makes it easy to bring in another model. At hairandbeautyonline.com we sell different hair pastes with each their unique characteristics. 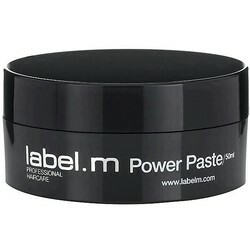 Label M Power Paste, a paste with a flexible hold that gives the hair a shiny healthy appearance. 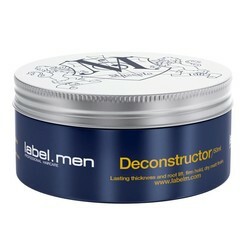 Label M Men Deconstructor, a paste specially developed for the man and gives the hair extra volume. 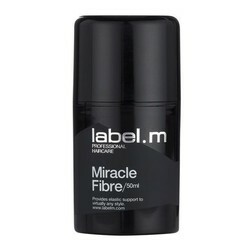 Label M Miracle Fiber, provides the hair with an urban structure and offers the hair optimal protection. 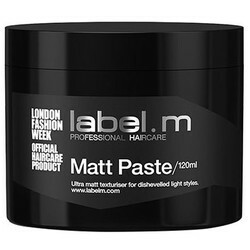 Label M Matte Paste, a hair paste that gives a matt effect and protects the hair against UV radiation. The entire Label M Paste collection can be found at hairandbeautyonline.com. The products can be ordered easily and quickly in a secure payment environment. We use the best prices on our site. In addition, the extensive Label M range can be found on our website. Keep an eye on our website for discounts so that the many promotions we use online can be optimally enjoyed. All orders are sent from our logistics warehouse in the middle of the country. Hundreds of packages leave our warehouse on the way to a satisfied customer every day. 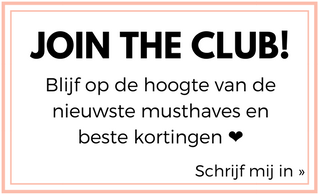 Also visit our store in Nijkerk! If there are questions about a certain product, you want advice on, for example, dyeing your hair, or you are curious when your package is delivered, then our customer service is ready for you. Our customer service can be reached by telephone on 033 258 43 43, or via customercare@shops4youonline.com .